Located in the prime residential neighborhood of Egmont, this lot measures approximately 14, 694 sq ft.. 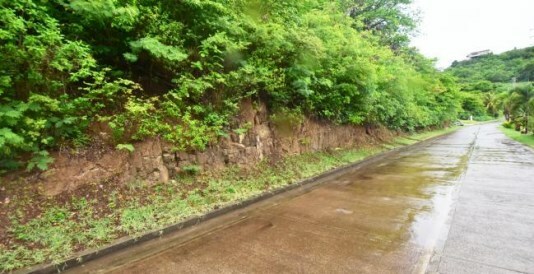 Located in the prime residential neighborhood of Egmont, this lot measures approximately 14, 694 sq ft. 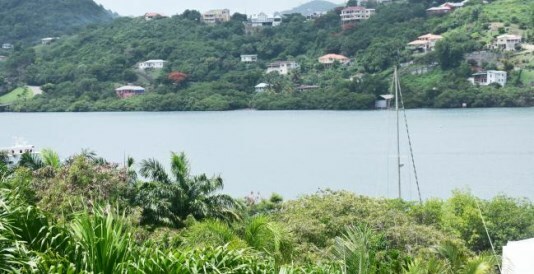 This lot is perfect for building a dream home with fantastic views, just across the street, of Egmont bay and surrounds. 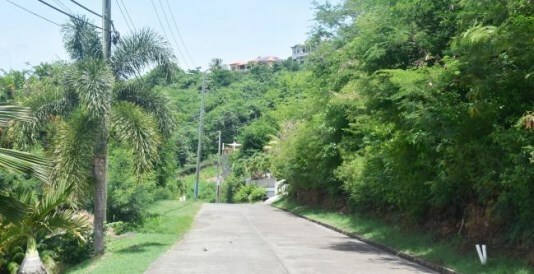 This lot is strategically located within the Phase 1 sector of the development. It is approximately 15 minutes from the town of St George’s and the airport and a 5 minutes’ walk from the Le Phare Blue Restaurant & Marina.